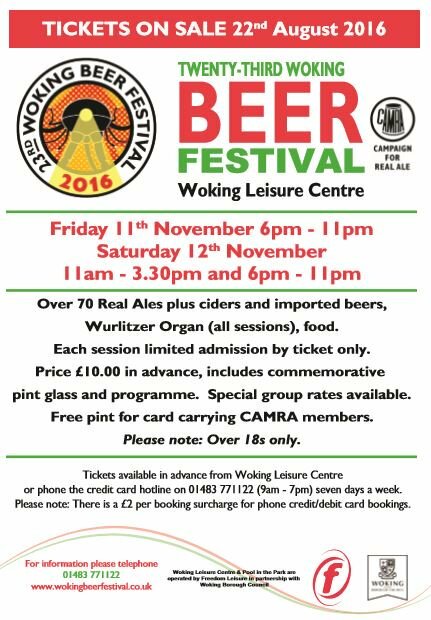 This week sees the return of Neil Thomas & Ian Johnson who will be telling us all about this Year’s, 23rd Woking Beer Festival, taking place at Woking Leisure Centre on Friday 11th & Saturday 12th November. 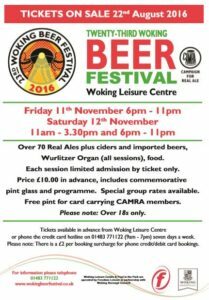 Learn what’s in store for visitors, and also all about CAMRA and lots of other drink related chat. Plus they have chosen 3 great songs, which we’ll be hearing in between our chat. 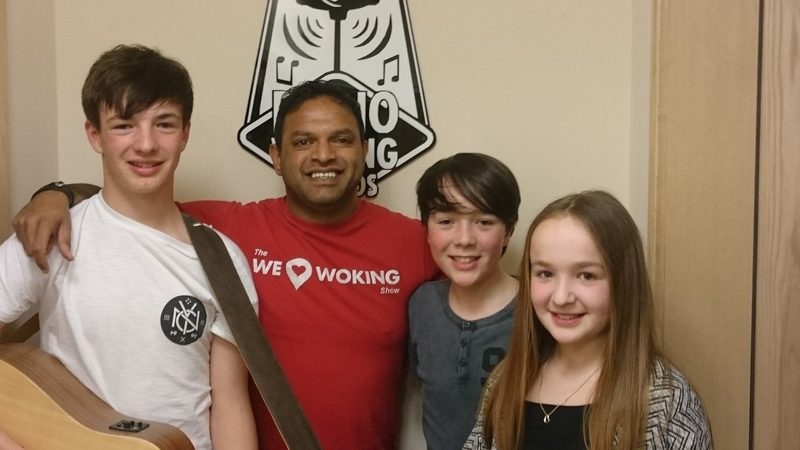 In the second hour, we have lots of local events and happenings, including a phone in with Rachel about ‘Bang The Drum’ 2016, which Ollie Thacker, Drummer with local band Sourkix took part in for a Guinness World Record!! Sourkix joined us in the studio a little while back, so we’ll be finding out what they’re up to and we’ll be playing their brilliant song ‘Wonderful’ again! Also the season of parties and balls and events is upon us……and for all you ladies looking to get styled up & Fabulous…..we might just have the answer! Tune in to find out more. For local guests, local chat and events, and lots of great music, Join us 8-10pm Tonight. 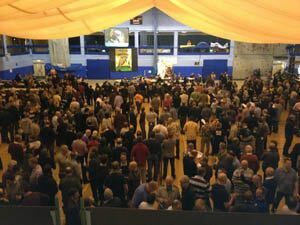 You can also download a free TuneIn Radio app for all makes of tablet & mobiles.